The Mayernick Group is a full-service government relations firm located in the heart of Tallahassee, Florida, just steps from The Capitol. 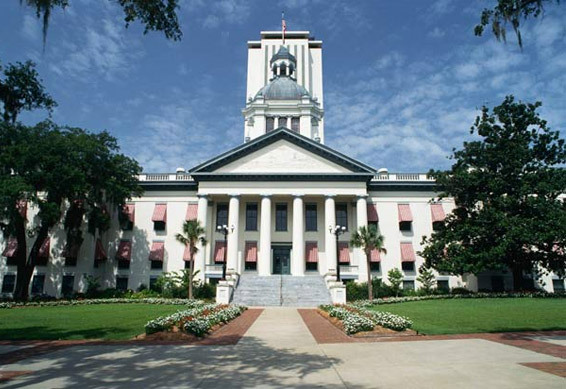 Our team of experts collectively has more than 35 years of government relations experience, is known for our unparalleled access into the governmental realm, and the strength of our relationships with all members of the Florida Legislature and the Florida Cabinet. At the Mayernick Group, we work on both sides of the aisle, have diverse backgrounds, have cultivated relationships with current leadership, and we continuously build relationships with incoming members of the legislature. Because of term limits, we believe constant relationship building is essential to servicing the needs of our clients. To further develop these relationships, during election cycles, we travel throughout the state aggressively building support for key legislative races. The active role the Mayernick Group has played in these campaigns and the constant relationship facilitation has led to strong, statewide relationships, from freshman members to current leaders. These relationships enable us to provide the highest level of access and results for our clients. The Mayernick Group also has a strong and successful history within the appropriations process with a proven track record of obtaining new funding through line items, per diem increases, creating statutory revenue streams, as well as drafting and inserting proviso and conforming bill language for our clients.